This is a little disappointing. 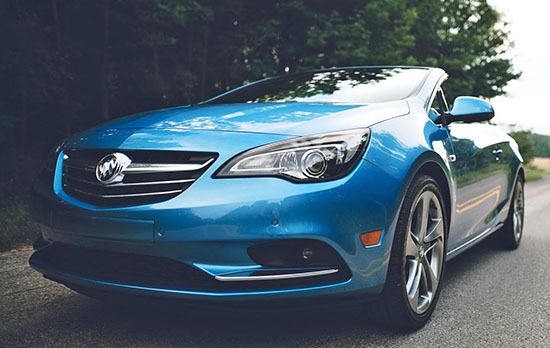 For 2017, Buick is adding a special edition "ST" to the Cascada. Which is about $900 more than the loaded model. But all you are getting for your money is a new color, new wheel design, new steering wheel, and something called "black magic interior components". I call that PR BS. I know the Cascada is all new in the US, and it's probably too new to address a few of its shortcomings. -A more modern dashboard with less buttons. Not "black magic interior components". -There was nothing wrong with the steering wheel. -And the wheels are different, not better. I can't really see the use of this. 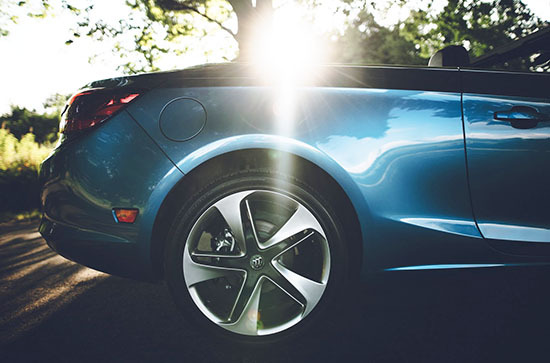 The Cascada is a hit for GM and sales are exceeding expectations. And, after driving it for a whole week, I really think it is a great convertible. I guess we'll have to wait for 2018. Is anyone trying to look cool by buying this thing? 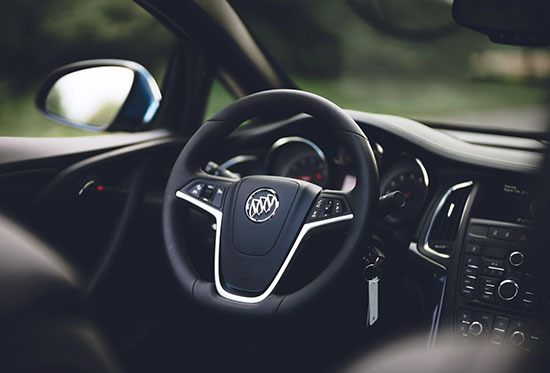 Because Car and Driver says, among other things,...."While ride motions are supple and body roll is nicely restrained, the quaking body structure, total lack of steering feel, and heavy under steer at the limit of grip discourage enthusiastic driving." Vince, that's what you get when a manufacturer waits so long to bring an existing car over here. They are really good looking cars, though. GM finally offers a different paint color. The wheels look sportier, too. Another day, another Chinese copy..